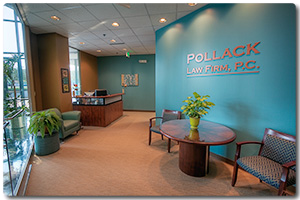 Pollack Law Firm, P.C., a locally and nationally certified women’s business enterprise, concentrates its practice in the areas of wrongful death, personal injury, civil rights, school and municipal liability, trusts and estates, probate, trucking collisions, construction accidents and employment law. The firm was founded in 2009 by Caren L. Pollack. It is proud to be repeatedly featured in the Best’s Directory of Recommended Insurance Attorneys. The firm focuses its practice on insurance defense. However, we have been honored and humbled to have current and former clients, insurance professionals and even jurors refer their friends and family to us when they are injured in serious accidents or discriminated against at work. As primarily defense attorneys, we find that we bring a unique perspective to the representation of injured and aggrieved parties and have obtained favorable results for them by anticipating and preparing in advance for defense arguments. Whether working on the plaintiff’s or defendant’s side of a case, we treat each client with respect. The attorneys and staff at Pollack Law Firm consider impeccable customer service to be as important as legal expertise and our clients receive an abundance of both. 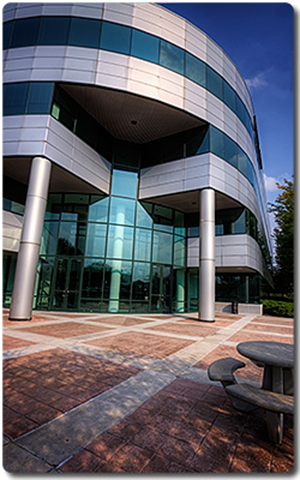 Pollack Law Firm is certified as a woman-owned business by the City of Indianapolis, State of Indiana and the Women’s Business Enterprise National Council. Ms. Pollack is a member of the National Association of Women Business Owners.